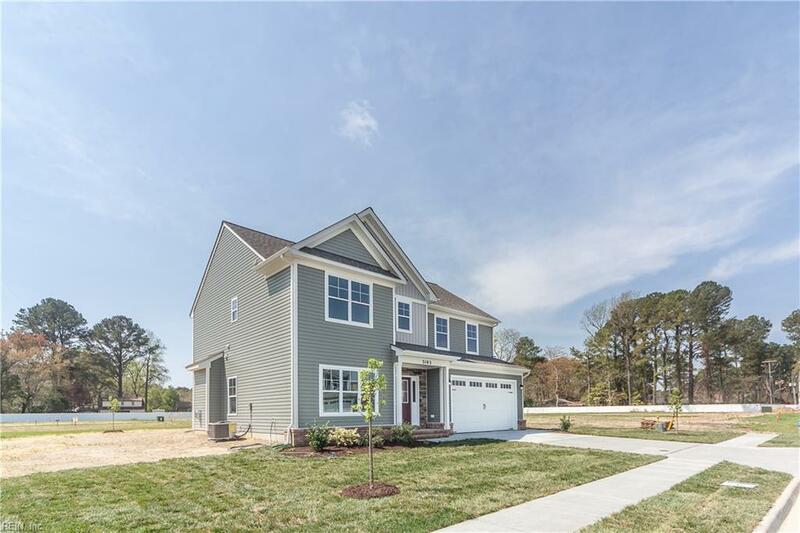 Brickhouse Farms is Chesapeake's best kept secret and new home community located in Western Branch school district. 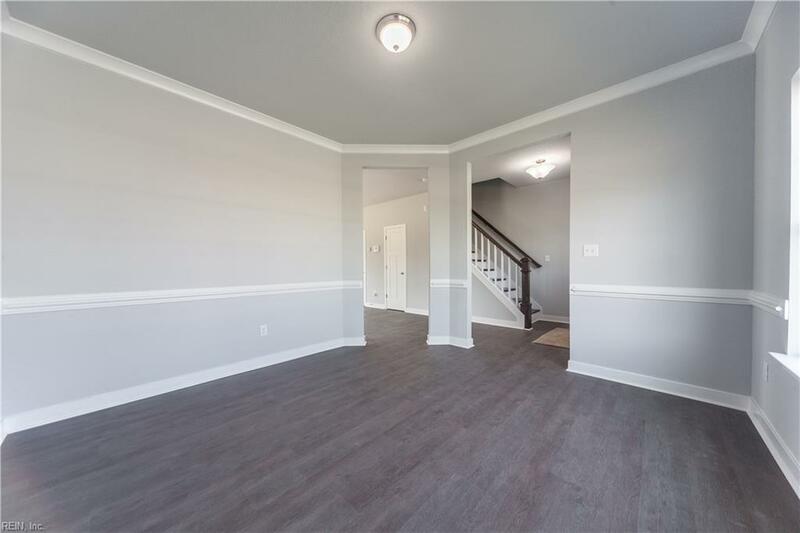 Home is spacious and comes with luxury vinyl plank flooring in common living areas, all bathrooms, and stairs. 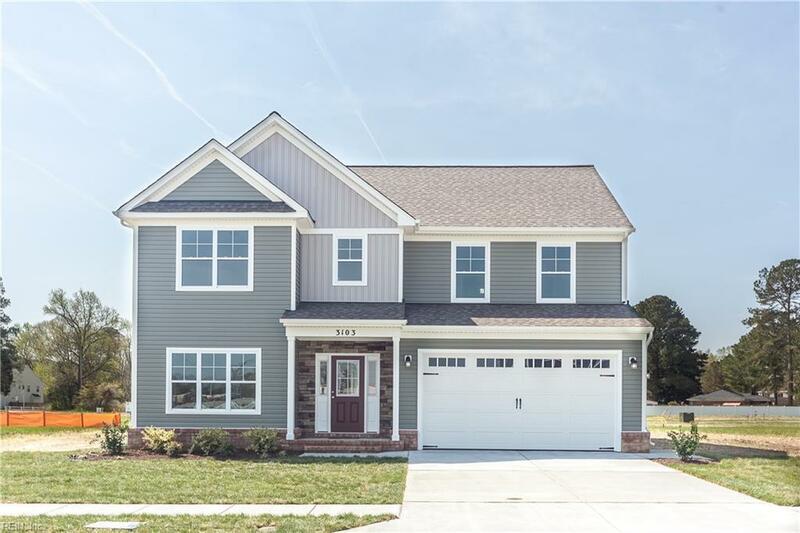 Granite counter tops in kitchen with 42" Shaker cabinets and stainless steel appliances along with cultured marble counter tops in bathrooms. 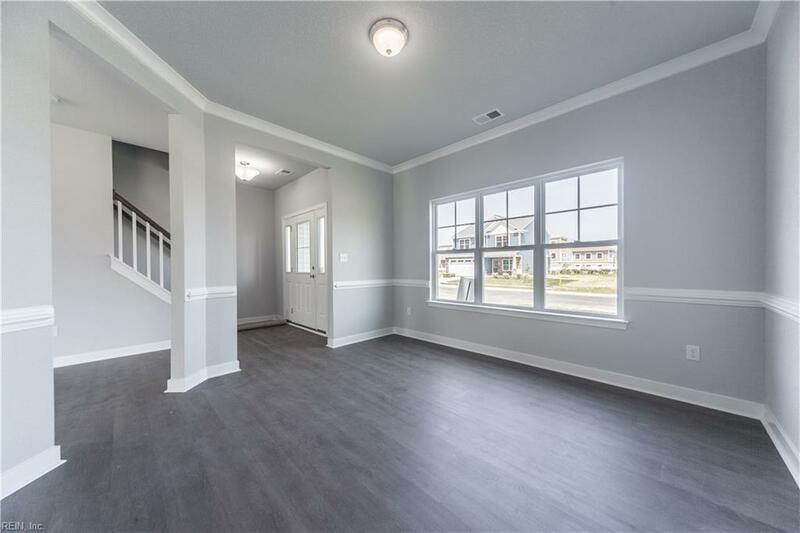 Craftsman style interior trim with 5.1 surround sound pre-wired in great room and cable is installed in bedrooms and great room. 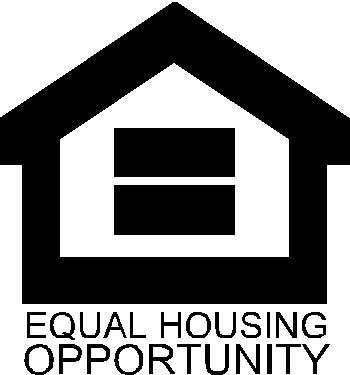 Seller will pay up to $7,500 towards buyers closing costs and pre-paids when using preferred lender and attorney. 2/10 buyers home warranty is included. Use GPS address: 202 Poplar Hill Road, Chesapeake VA 23321; and you're there!